When we found out that we would need medical help in order to get pregnant we felt a sense of uncertainty and were scared and heartbroken. After 3 ICSI cycles and 5 frozen cycles that were all unsuccessful at another clinic we took a year off to decide what our next steps would be, especially since we knew we were not ready to give up on our dream of having a family. We just needed a fresh start. I did my research and decided to ask my GP to be referred to Genesis Fertility Centre. After our first meeting with Dr. Kashyap we immediately felt comfortable with her. She was very kind, supportive, caring and knowledgeable. Dr. Kashyap was genuinely compassionate towards our past and wanted to help us achieve the family we were longing for. Dr. Kashyap went through our medical reports and decided the best course of action. She never gave us false hope or promises, but did promise that she would do everything she could to help us have a family. During the 2 years we were at this clinic all the staff got to know us and our struggles. We became like family at this clinic. Everyone was so invested in our journey and wanted to see us succeed. Every time we were unsuccessful, everyone was so supportive and encouraging. Dr Kashyap never discouraged us. She always said we would get our baby, she wouldn’t give up on us as long as we wanted to continue with more cycles. Even with all the heartbreak we still were not ready to give up we knew it had to happen and somehow we felt that Dr. Kashyap was the one who was going to get us to that successful outcome. Our 4th ICSI cycle, with another change in protocol, and the only cycle in which I had a 3 day embryo transfer was the one that led us to our happy ending. Even though we were not successful right away and the fact that it took us 4 cycles including a miscarriage to have success, it did happen! Everyone was so excited when we had our first scan at 6 weeks I still remember Dr. Kashyap saying, “How many did we put in again?” before she pointed out baby A and baby B! We were pregnant with twins we were floored it had taken us 8 years on our infertility journey to finally have a healthy pregnancy! 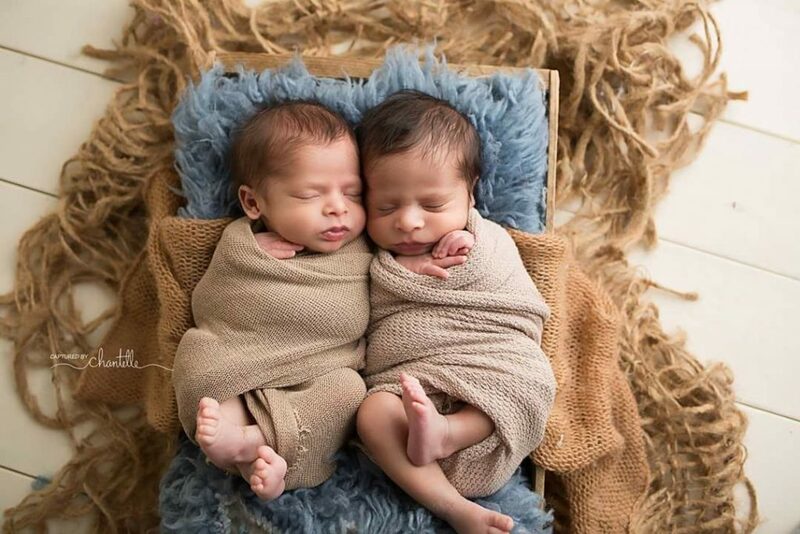 I was able to carry my twin boys to 38 weeks and the day they were born was the happiest day of our lives. It was the first time we cried out of happiness. Every time I look at my boys I am amazed that they are mine. They are growing so fast almost 5 months now and I don’t even think of all we did to get them in our arms! Our miracle babies are the greatest gift we thought we would never receive and we can’t thank Dr Kashyap enough for the time, energy and strategies she put into our case. Thank you so much for all that you do Dr. Kashyap!